The math is simple – educate more nursing students and eventually New Mexico will see more nurses practicing across the state. To that end, the University Of New Mexico College Of Nursing is expanding its education programs to the UNM West Campus in Rio Rancho starting in Fall 2018. Admissions for the 20-month program are currently underway and the first cohort of eight students will enter the program in September. The program will grow each semester by another eight students. New Mexico is suffering from a deficit of nearly 3,700 Registered Nurses, according to the 2017 New Mexico Health Care Workforce Annual Report. Not only is there a shortage, but the report points out that rural areas suffer disproportionately. While some 17,219 RNs practice within the state, most are located in urban areas. Yet 34 percent of the state’s 2.1 million residents live in rural and frontier counties. With the expanded program, students make a commitment to take their classes at UNM West. 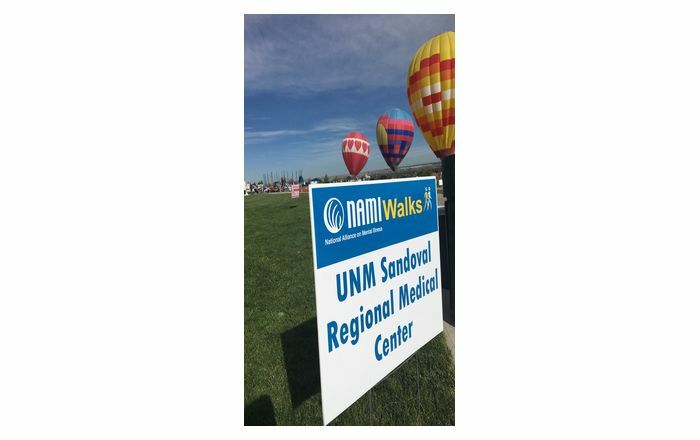 Their hands-on clinical rotations will also be based in the area, said Dr. Judy Liesveld, interim associate dean for Academic Affairs at the UNM College of Nursing. The UNM West classes will be web-conferenced from main campus with faculty also in classrooms at the Rio Rancho property. Classrooms at UNM West are being retrofitted throughout the summer in time for the first class this fall, said UNM West Project Manager Laura Burton, PhD. Nurses educated close to home will see a bright future. The U.S. Bureau of Labor Statistics estimates the RN workforce will grow from 2.7 million in 2014 to 3.2 million in 2024, an increase of 439,300 or 16%. “Being able to admit more students and really grow the program while addressing the state’s nursing shortage is a central part of the UNM Health Sciences Center Mission. We are excited to see the program begin and we know it can only get bigger,” says Liesveld.